NovaLash™ extensions are the finest semi-permanent alternative lash product on the market today. They enhance the length and thickness of your natural lashes. 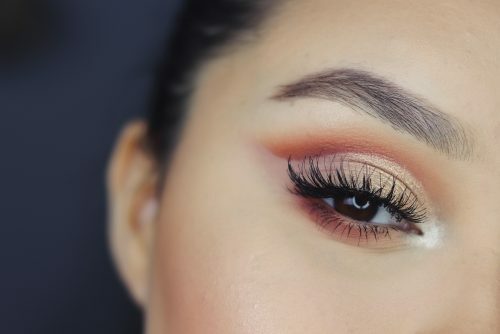 Extensions are applied on a lash by lash basis which creates a naturally gorgeous look and most often eliminates the need for additional mascara.